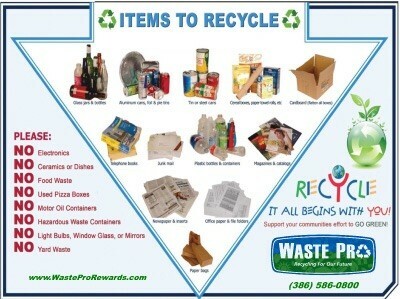 The definition of recycling is turning waste material into useful products or resources. - taking plastic bottles and then melting them into reuseable plastic. - taking shoes and melting them into other products. 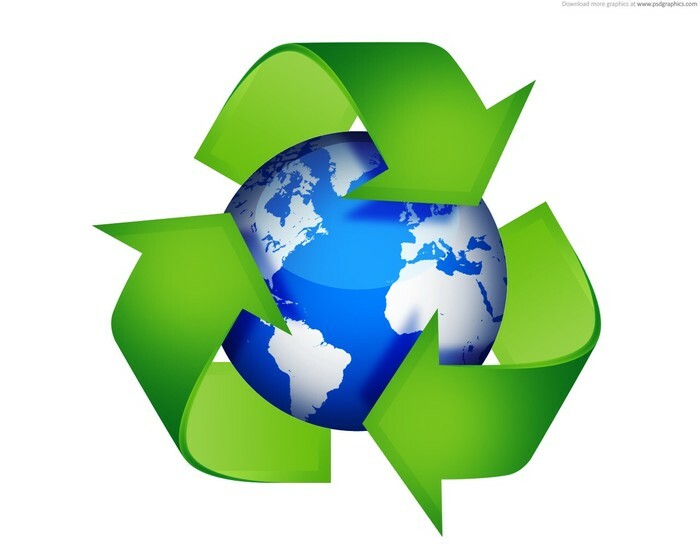 Reduces consumption of resources- Recycling can help lesson consumption of energy that is very important for massive production like refining and mining. Protects the envirment- As trees are continually cut down, the recycled paper created from some trees is being repeatally reused for minimizing deforestation or felling. Lessons pollution- The recycling of industrial products like cans and plastics can help in cutting down the levels of pollution. 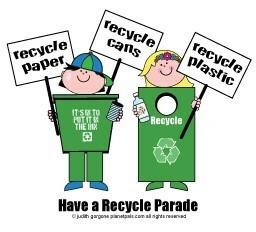 Helps conserve the natural resources- Recycling can help in conservation of he essential raw materials while protecting the natural habitats for future use. Not constantly cost effective- Sometimes it might be needed to create separate factories for processing reusable products. Unhygienic and unsafe recycling sights- Areas were all kinds of waste are being dumped are suseptible to formation of debris and disease spread with dangerous result. Products of recycling do not last- These items are commonly made of some trashed waste, taken from several other waste items. 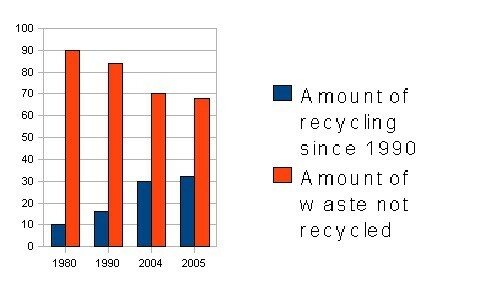 Do you think recycling benefits outweigh its drawbacks? 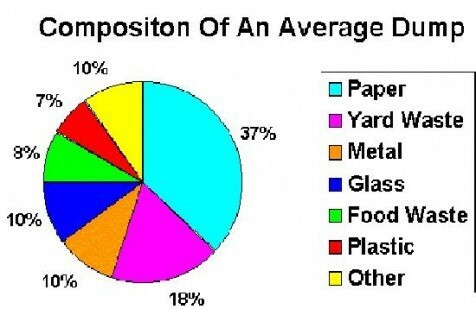 What do you think recycling can do and does to the enviorment?